Once again, Holland Imports will be participating in the 2019 World Partnership Walk on Sunday, June 16th in Stanley Park. What is the World Partnership Walk all about? Around the world, almost 1.5 billion people live in poverty – facing many barriers that prevent them from reaching their full potential. 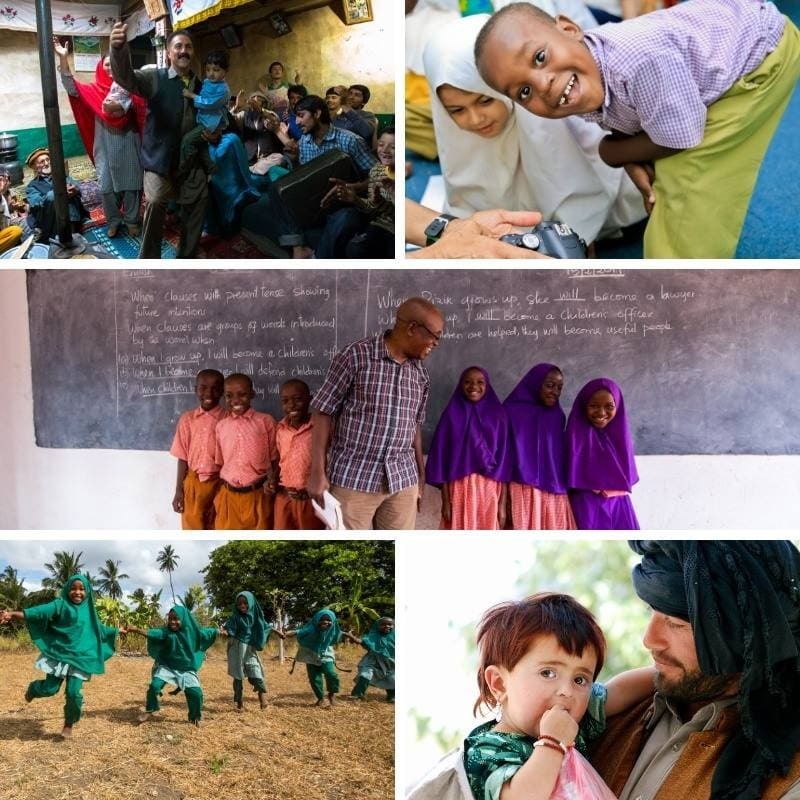 The Aga Khan Foundation Canada, through the World Partnership Walk and other initiatives, helps people in some of the poorest parts of the world to break down these barriers, fighting poverty. This includes: improving access to quality education and health, increasing food and security, creating economic opportunities for women, building strong, resilient communities to support better futures for all. The World Partnership Walk is Canada’s largest event in support of alleviating poverty. Why we walk: Holland Imports believes we are extremely fortunate to live in in this great country. We are exposed through the news and hear every day about unrest, instability, poverty, corruption and misfortunes that exist all of the world. While we know we face challenges in our own community and country, we feel that it is our legacy as Canadians to share our skills, knowledge, expertise, love and good future globally. We believe in being global citizens and doing whatever we can, no matter how small, to help improve the lives of others who need it the most. We hope you and your family and friends will join us on Sunday, June 16, 2019 for what hopes is a sunny Sunday in Stanley Park! For those of you who have not attended the Walk before, think of it as a picnic in the park.